As I am a big foodie, a large focus will be on Restaurants and Bars as well as cool shops and my favorite places to visit when I am back home. Berlin is a rather large city which means walking from one place to another can be difficult. However, there is an excellent public transport system in place as well as loads of opportunities to rent bikes. Depending on how long your stay is, the Berlin Welcome Card or the tickets valid for an entire day (Tageskarte) are the cheapest options. Usually the AB region is sufficient if you do not plan on leaving Berlin. There are a large amount of AirBnB’s available as well as relatively cheap hostels and hotels. 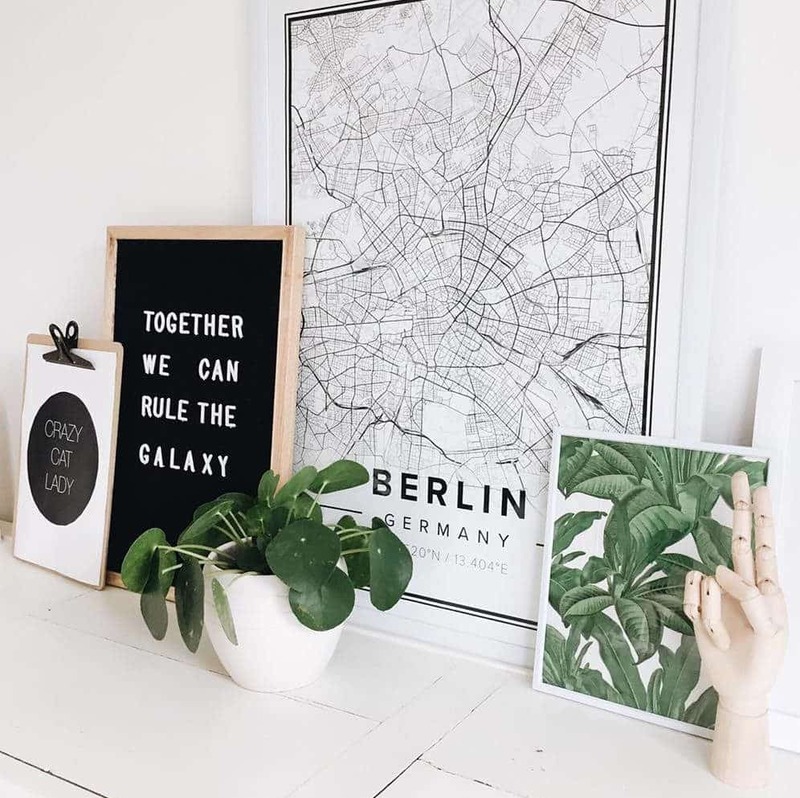 You can find anything from the really fancy Hotel De Rome (where the A-listers stay during the Berlin Film Festival) or the new Waldorf Astoria over the stylish nhow Hotel or the hipster bohème palace Soho House Berlin. Berlin has amazingly cheap lunch options which stretch from classic street food to restaurants. Check out for example the Schwarze Heidi for Southern German/ Swiss comfort food or Kanaan for vegetarian Middle Eastern deliciousness. The Chicken Vegetable Döner Mustafa’s at Mehringdamm is a classic by now as well as the Habibi falafel. Most supermarkets also offer warm food. Traditional German food can also be found in the historic Nikolaiviertel. Once your stomach is filled with a delicious meal, it is time to explore the many bars of Berlin. And trust me, Stockholm taught me how amazing it is to be able to drink all night without being completely broke and living off potatoes for the rest of the month. So Berlin is amazing for sitting until the early morning hours since most bars close when the last customers leave. It also allows you to be spontaneous during the entire week, which is a great thing. Whenever I am home, I want to relax and visit places that I connect with my childhood and teenage years. Below are some of my favourite spare time activities or things to see. Obviously these depend on the weather and I am also aware that the concept of Zoos and Aquariums are not appealing to everyone but I enjoy learning about wildlife. A lot of the more traditional museums can be found on the so-called Museumsinsel, which is a good start when looking at the list above. Plenty of really nice shops can be found around Kastanienalle or Rosenthaler Platz or around Savignyplatz (especially antiquities). Also, in case you are visiting Berlin around December, you absolutely have to visit one of our famous Christmas Markets. While there, make sure to try some of the delicacies such as the Mulled Wine (Gluehwein), game meat or roasted almonds. Germans also take their Christmas decorations very seriously with handcrafted wooden figures to be found at the Markets. We hope this gives you tips and inspiration on what to do when in Berlin, especially in the colder seasons. Let us know if you have tried any of the mentioned places and what your thoughts are on them on here.